For disaster relief operations or emergency medical services (EMS), time is much more than a matter of money—it's a matter of life and death. An ambulance-to-hospital based telemedicine system is the best example of how mobile technology can help save lives, by providing real time patient information to the hospital via wireless communications, enabling remote diagnoses and primary care, and reducing rescue response time. Telemedicine, as defined by the American Telemedicine Association (ATA), is the use of medical information exchanged from one site to another via electronic communications, to improve a patient's clinical health status. Telemedicine includes a growing variety of applications and services—from remote health monitoring to medical education. 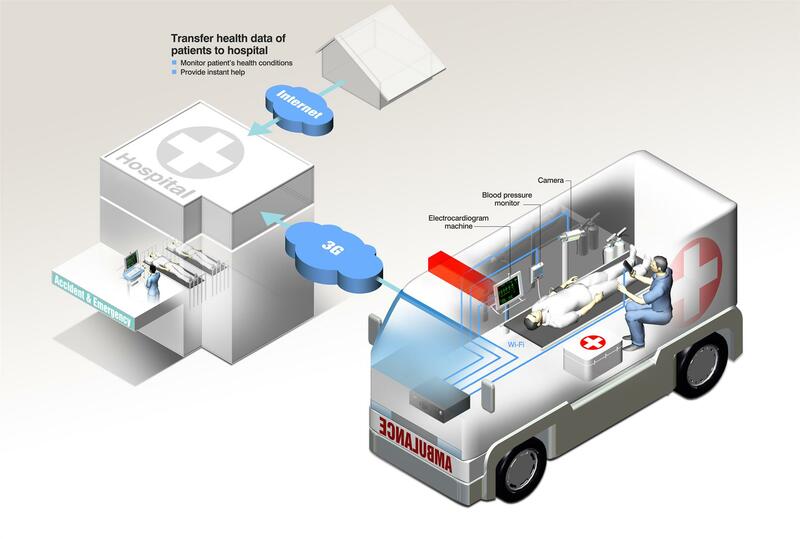 Among these applications, ambulance-based telemedicine uses the most up-to-date vehicle electronics and mobile communications technology, aimed at providing a significant time advantage, expediting critical treatment and improving patient outcomes.ability to care, the patient can be referred earlier to other hospitals or medical care centers to save time. On the hospital side, emergency room physicians and nurses can receive and review the incoming data at a desktop PC or on a mobile device such as a tablet or smartphone, and make preliminary assessments before the arrival of the patient. The ER docs can also zoom-in to see the wounds, discuss the situation with the emergency medical technicians (EMTs), and instruct the EMTs to administer primary care or emergency medical services, such as giving injections or fracture treatment. The emergency and trauma physicians can also triage cases remotely, and start to prepare a surgery team if needed, prior to the patient's arrival. If they decide the available medical resources of the hospital are insufficient for the situation, they can refer the case to an alternative medical care center, to save time. Ambulance telemedicine is aimed at sparing every minute that can possibly be used to save lives. Such pre-hospital systems are also vital for patients suffering from a stroke or cardiac diseases. Earlier assessment and treatment of strokes during critical moments can save lives and minimize aftereffects. Ambulance-based telemedicine is particularly valuable for residents living in remote areas, a long distance from hospitals and clinics, as well as for casualties in remote locations. The patient's vital signs are measured onboard and sent to the hospital physicians for real-time monitoring and later review; such data may include blood pressure, blood glucose, blood gases, ECG, etc. With direct live transmission of voice and video, physicians at the hospital can watch over the patient en route to the hospital, make remote preliminary diagnoses and triage decisions, and prepare for surgery if needed. With directions from ER docs, EMTs can provide primary care and emergency medical services to patients onboard, such as giving injections or fracture treatments. Stroke assessment and intensive care services can also be made earlier, in critical life-saving moments. The vehicle GPS system ensures unmatched precision in dispatching and routing, allowing hospitals to reroute vehicles and reduce response time. The ambulance telemedicine system enables real-time transmission of vital ECG and other patient information to the hospital information system to establish or update the patient's electronic health report. This can avoid duplicate tests or care procedures, and saves lives by reducing time to treatment. With patient information available prior to the patient's arrival, hospitals can make triage decisions earlier, and notify specialty physicians. If the patient's situation is beyond the hospital's resources or ability to care, the patient can be referred earlier to other hospitals or medical care centers to save time. 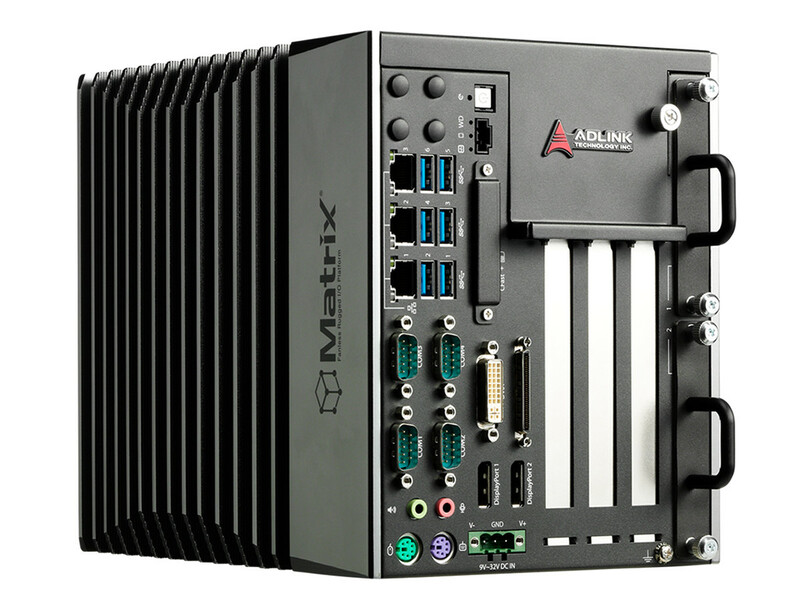 The ADLINK MIX-110 is a small form factor (234.4mm x 191.2mm x 56.6mm), low-power, and mechanically ruggedized system providing rich I/O that can be used to connect on-board devices, enabling wired and wireless connections, and suitable for the deployment in an ambulance-based telemedicine system. 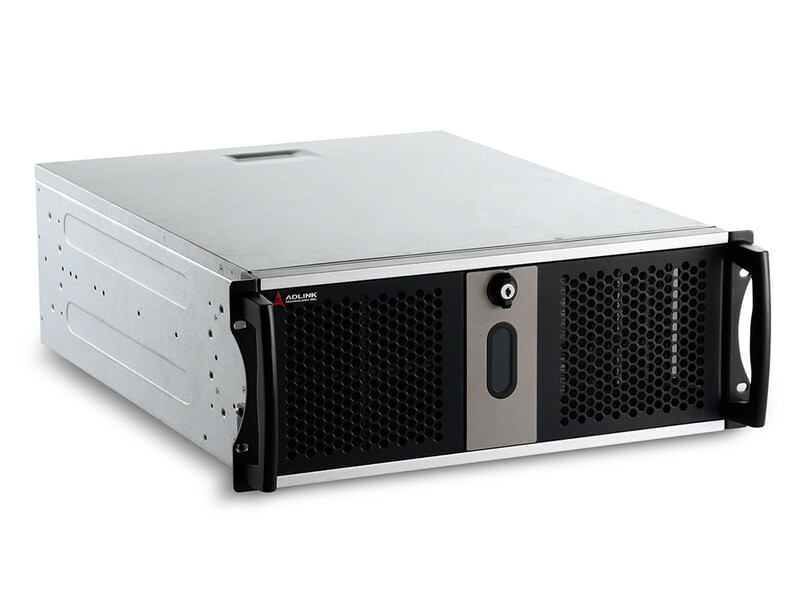 Its rich I/O features include a GPS module for providing real-time vehicle location, 3G and Wi-Fi modules to allow for wireless communications, and a mini-PCIe expansion slot that can be used to enable video applications. 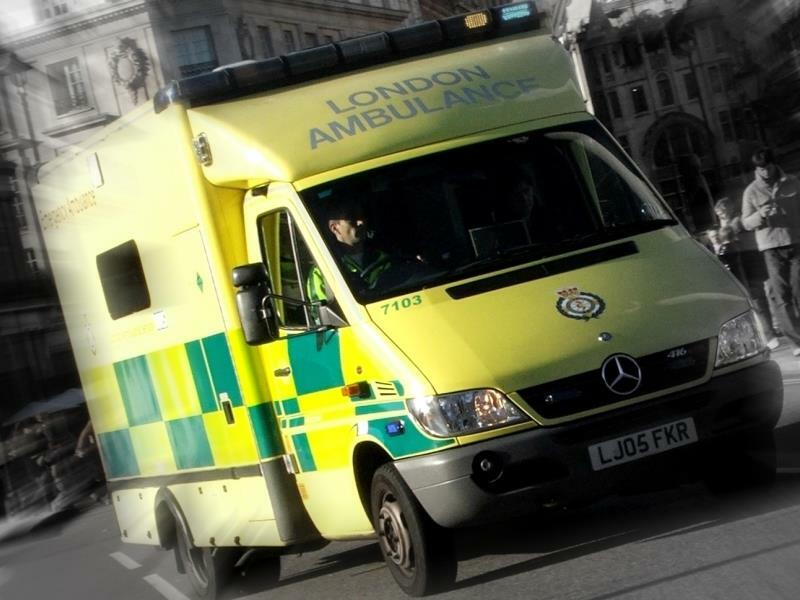 Ambulances typically move at high speed in life-saving situations, so the greatest challenge for a vehicle-based telemedicine system is maintenance of reliable wireless data connectivity. 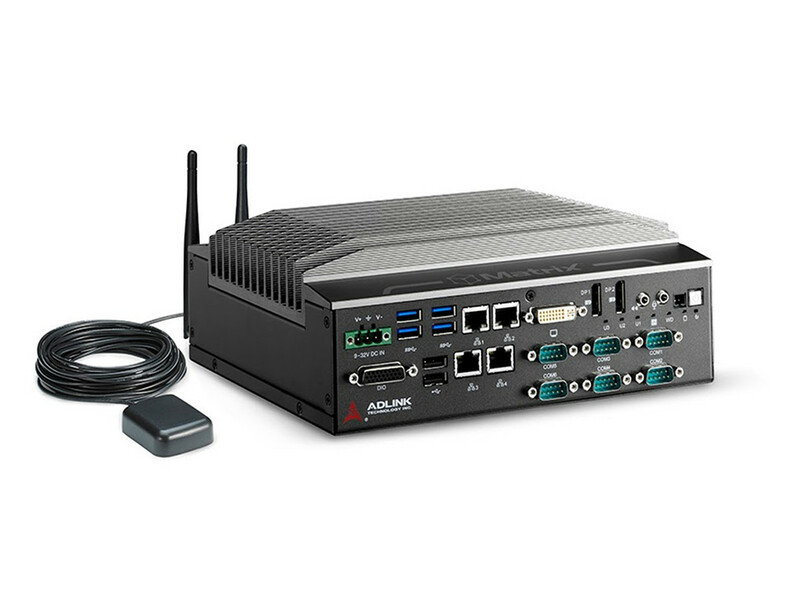 The ADLINK MIX-110 provides both Wi-Fi network and high bandwidth mobile cellular network connections to ensure more reliable connectivity. 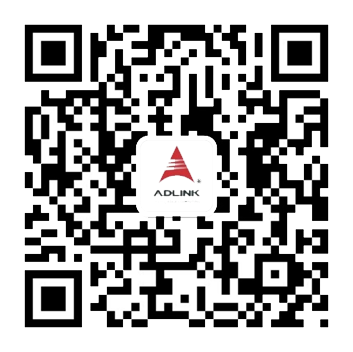 System integrators can develop application software independently, purchase applications from a third party, or use application-ready solutions provided by ADLINK.